Glass Shop Fronts are very popular because of their clean and classy look. These glass shop fronts turn the first impression to be very impressive, which is a quite essential in the market. With the growing need and popularity of glass shop fronts, Lancashire Shop Fronts offer the wide range of trendy designs that not only meet clients’ desires but also to suit their shop. Our team of skilled workers, architects and designers work hard to manufacture the best design with the customized option so that all the clients are being satisfied with the designs. 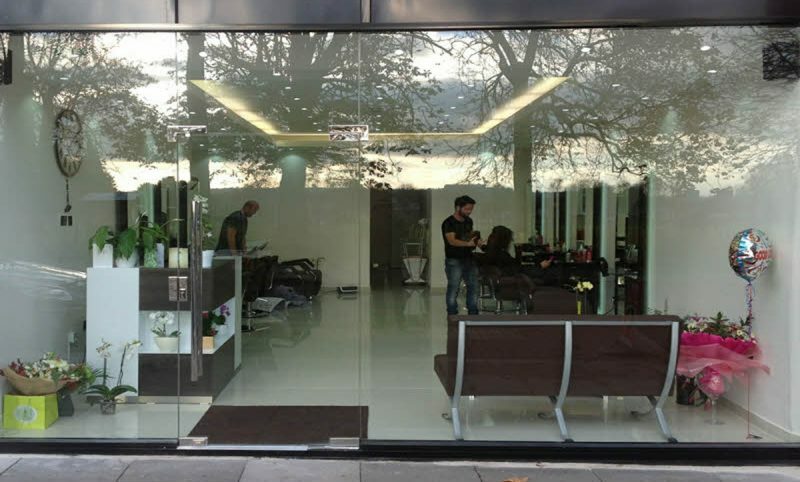 We, Lancashire Shop Fronts, Glass Shop Fronts Installer in Manchester, believe in transparency and reliability so that we charge only reasonable cost for the quality designs without charging any extra or hidden cost. We aim to focus on all our customers’ requirements whether it is for the retail shop, office or commercial premises and we manufacture the unique designs that not only give broad view to shop but security as well. We provide wide variety of security options that clients can choose according to their needs. We assure that all your needs meet timely.